I am Nigel Sharpe, and work for DIO Land Management Services dealing with the training areas of the South West. As most of the 30,000 acres that I cover is hired (86%), my daily job is taken up with smoothing out any issues with landowners and Commoners on Dartmoor and the other training areas across Cornwall, Devon, Somerset and Dorset. For those who know me, I am one of those unusual people who hardly ever carries a mobile telephone and I often claim that lack of coverage is a reason for leaving it behind! It is therefore a bizarre quirk of fate that I should become involved in the Mobile Infrastructure Project (MIP). The MIP is a £150 million project run by the Department of Culture, Media and Sport (DCMS) to introduce 4G mobile reception within 'Not Spots' which are areas of the countryside where there is currently no mobile telephone coverage or internet connectivity. Providing coverage will create jobs, connect communities and contribute to economic growth. DCMS has a contract with a company called Arqiva to provide 40 mobile phone masts which will cover approx 60,000 UK premises. The main four mobile network operators (EE, O2, Three UK and Vodaphone) have agreed to operate from those sites, despite it being otherwise uneconomic for them to do so. The project expires in March 2016, by which date the masts need to be operational. 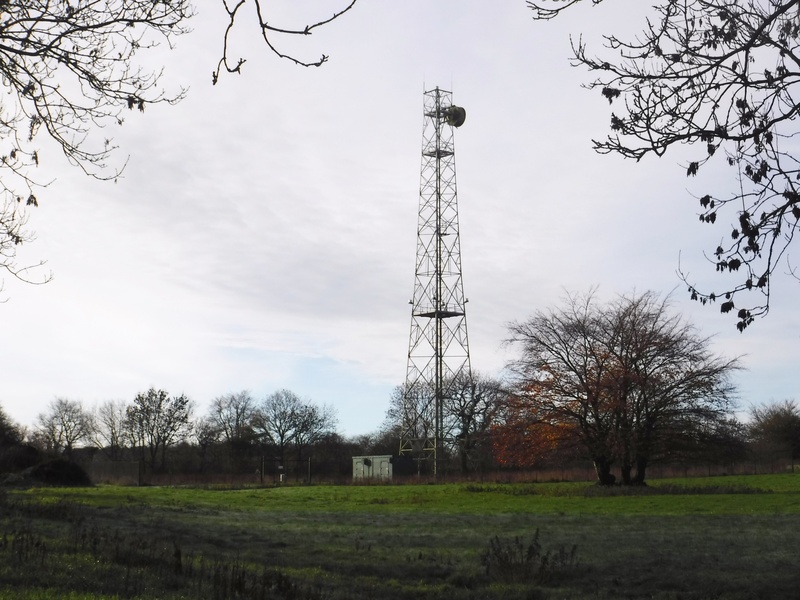 Arqiva undertook a survey of the 'not spots' and found three underused masts within MOD ownership that would fulfil their requirements. These are located at Penhale in Cornwall, Dunkeswell in East Devon, and Neatishead in Norfolk. 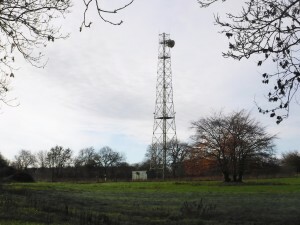 To enable Arqiva to use these sites, new leases had to be prepared to cover the project term. The mast site at Dunkeswell, Devon. As Penhale is one of the sites which I cover on a day-to-day basis, I took on the preparation of the leases for the other two sites to ensure consistency, albeit in regular consultation with my colleagues, Richard Elias-Jones and David Tye. DIO agreed the terms of the leases with Arqiva so that they complied with DCMS’ project, business cases prepared and approved, and solicitors appointed to draft the leases. As this process continued, other potentially suitable sites within the MOD estate were identified, but the tight timescales of the project termination date in March meant that these additional sites could not be included. A significant disappointment occurred quite late in the process when Arqiva identified technical problems which prevented the inclusion of Penhale. Unfortunately, they had to abandon plans to include the site and so there was no requirement for the lease. This was a particular disappointment for me as it is the only site that I have a working knowledge of and I know many of the locals who will be disappointed not to receive 4G mobile reception. The mast site at Penhale, Cornwall. 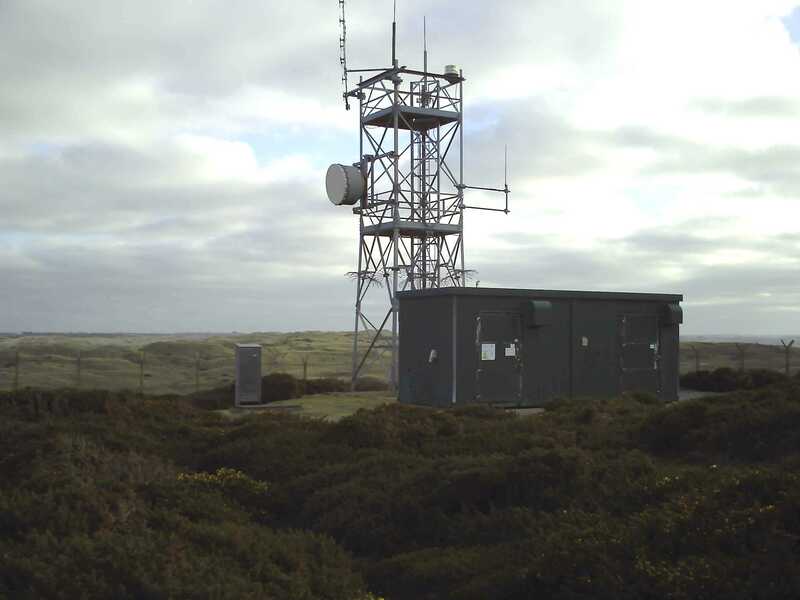 However, the leases were signed for Neatishead and Dunkeswell in October 2016, and Arqiva is busy upgrading the masts to provide the service by the March 2016 deadline. I’m pleased with this success as not only does it show good inter-governmental working with DCMS but will enable many residents of these remote rural locations to obtain mobile reception and internet connections.